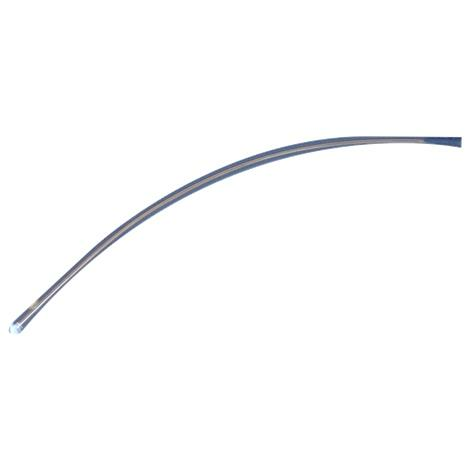 Brand/Manufacturer: MARLEN MANUFACTURING & DEVELOPMENT CO.
Marlen Straight Ostomy Catheters have two side staggered holes and a bullet tip for easy insertion. Large holes offer easy drainage. They are used for continent ileostomies and urostomies and come with a length of 15 inches (38cm). Marlen Ostomy Catheters can be easily trimmed to desired length with scissors. HARD OR SOFT RUBBER. I FIND THE SOFT RUBBER TO BEND WHEN INSERTION IS TIGHTENED WHEN CONSTRICTION IS APPLIED BY THE CONTINENT ILIO CHANNEL. OUT (EVALUATED) BEFORE PURCHASING A PACKAGE ? Unfortunately, the smallest size available for Marlen Straight Ostomy Catheters is 24Fr. These are available in each packaging only.